Have you ever thought about what breed of dog you would be if you were a dog? The people over at DogVacay asked this question for Doppelganger Week, which was February 2nd - 8th. Not just what kind of dog do you look like, but what type of dog best matches your personality. I started thinking about this question, and then realized that I was stumped. 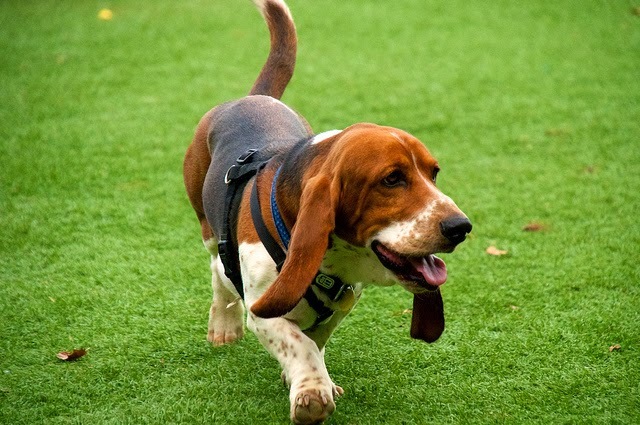 There are endless amounts of dog breeds out there, and while they all have their distinct traits they still differ from individual to individual. Nonetheless, I began searching and trying to figure out what breed of dog I would be if I had four legs and a tail. Well, if we were going by looks I'd say that I was an Italian Greyhound. I am really skinny with long legs, so that's a no brainer. 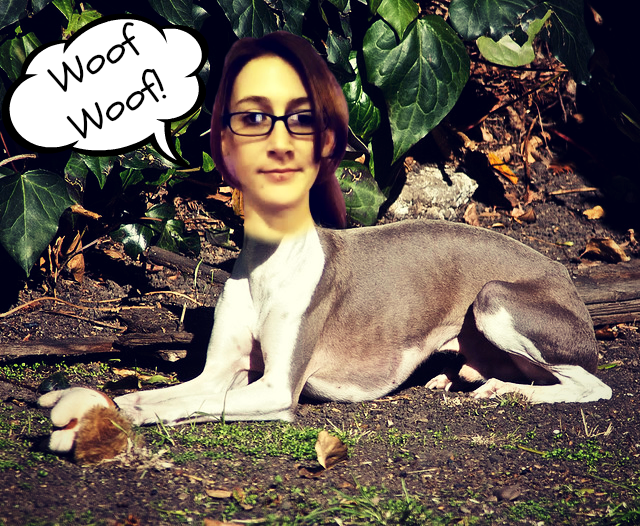 Me as an Italian Greyhound. Original photo via Jean. Figuring out my "dog personality" is the hard part though. I would describe myself as calm, laid-back, intelligent, a perfectionist, and social. I did a search on Google for dog breed personality quizzes to see what kind of results I got. I liked most of the answers and they gave me a good idea as to what type of dog I am, so to speak. So, I would say that my personality probably best matches a Labrador Retriever. According to DogVacay, this breed is "laid-back" and "happy-go-lucky". I've met tons of Labs before and I definitely agree with those statements. Sounds like the perfect personality fit! 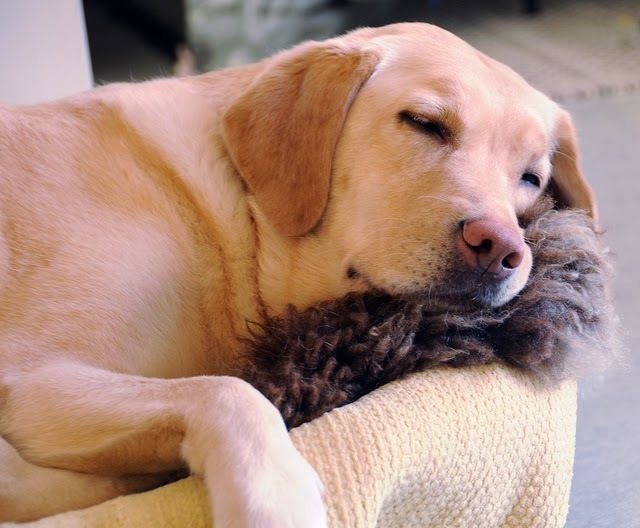 Labradors are also intelligent dogs who aim to please the people they love. Something else that matches me perfectly. "They’re consistent, and they work well under pressure and they also know how to goof around a bit. They’re considered the most emotionally stable out of all the other breeds which means they’re calm companions that you can rely on." That statement describes me so well! I suppose that if I were a dog, I would be a "Bassador Retriever Grey Hound". I'm sure that's not a real breed, because I just made it up! Just like dogs, we each have our own individual personalities. It's hard to pile us all into one category. Regardless, it was still fun to try and figure out what dog breed matches my personality best. What about you? If you were a dog, what breed would you be? Now that has got us thinking about what breed would match our family and friend?. Cool. Have a tremendous Thursday. Hey you're right Easy, it would be fun to see what everyone says! That is very interesting, if there is a Sleep Hound then that would be me! Oh my dear! You became a greyhound. I wonder what breed my sapiens would be....hmmm I wonder if they even qualify to be canines! shiner....we wood like ta bee bulldogs......just coz we like em.....N they sleep a lot...N they bee one oh de food serviss gurls fav o rite breedz.....N they dont knead much groomin...N they like ta eat...N they like ta eat grass N hurl it !!!! Hmmmm.... if I were a dog. If I were a dog...I'd be a CAT!!! MOL!!! That is so interesting and a great idea , I think iwold be a rottweiler! Ha! I didn't even think of that one... that sounds about right for me too though! Yea a lot of the ones I met who were young were very "hyper" I would say. As they get older, they seem to be more chilled out.